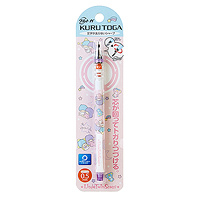 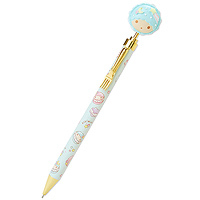 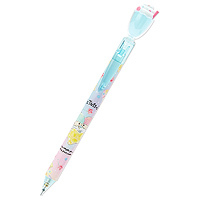 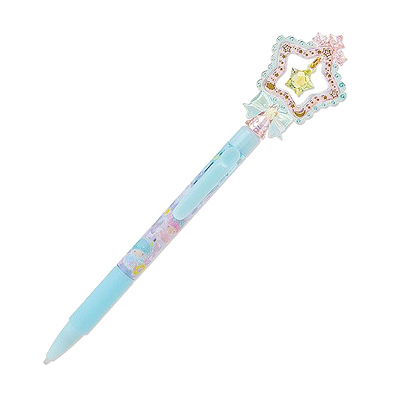 This beautiful high quality mechanical pencil is the perfect staple item for any Little Twin Stars fan's stationery collection or pencil case. 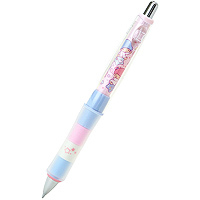 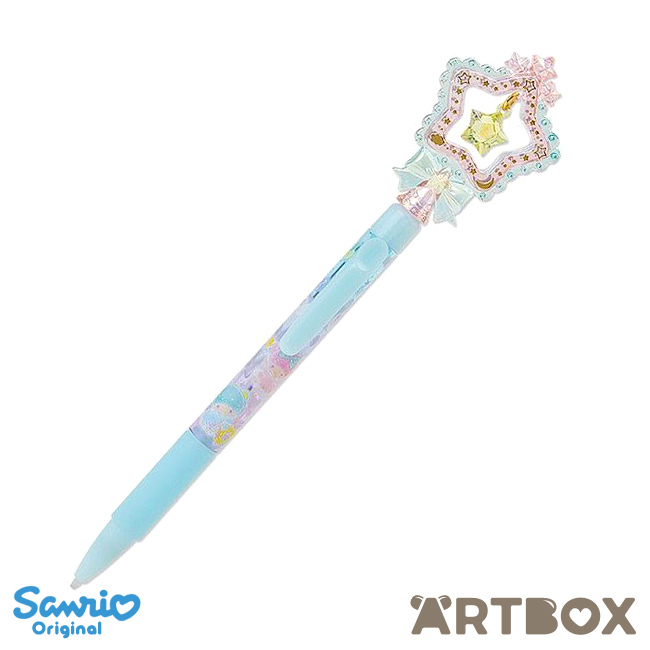 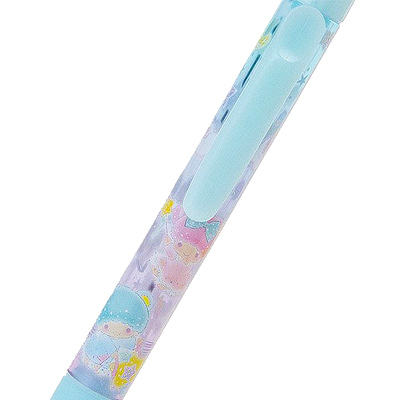 It's designed to look like a magic wand, with detailed star decorations on top and delicate pastel Kiki and Lala print around the barrel.  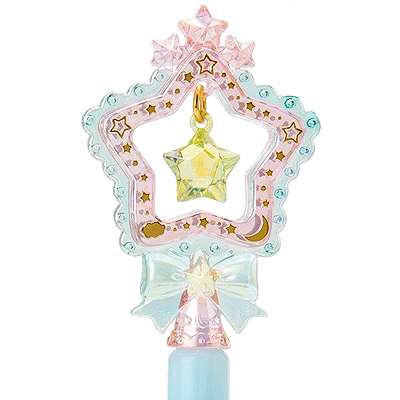 This item is a part of Starry Sky series, full of pastel dreamy magic.